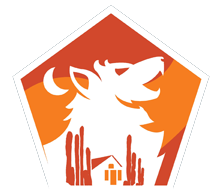 Choose Desert Pro for your El Paso home inspection for Peace of Mind. All of our inspectors are certified by InterNACHI. 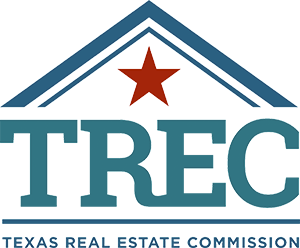 We hold each of our inspectors to the highest inspection standards, which are derived from the Texas Real Estate Commission. 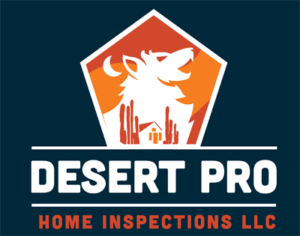 Desert Pro Home Inspections, LLC brings continuity, value, and experience to every home inspection. 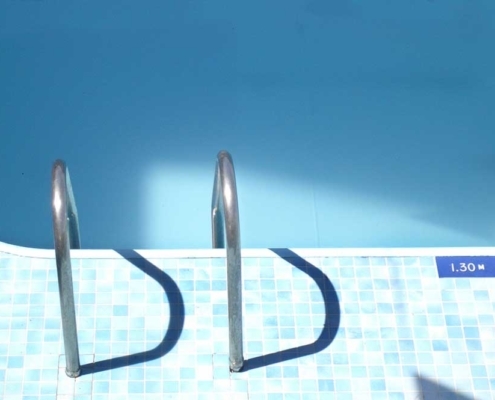 Services include Residential Home Inspections, Commercial Inspections, Infrared Thermal Imaging, Swimming Pool/Spa Inspection, Sprinkler System, Buyer’s Inspections, Pre-Listing Inspections & Builders One-Year Warranty Inspections. 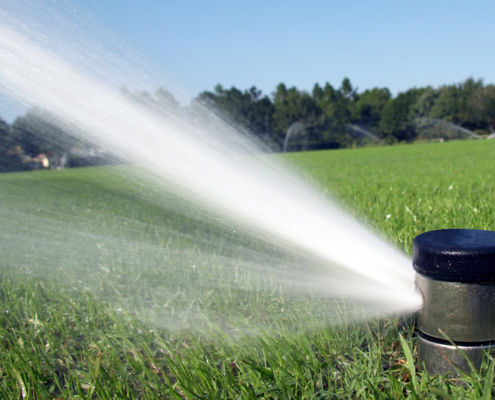 We proudly provide inspection services to El Paso. This is our typical home inspection that catches common defects so you understand the investment you’re making. 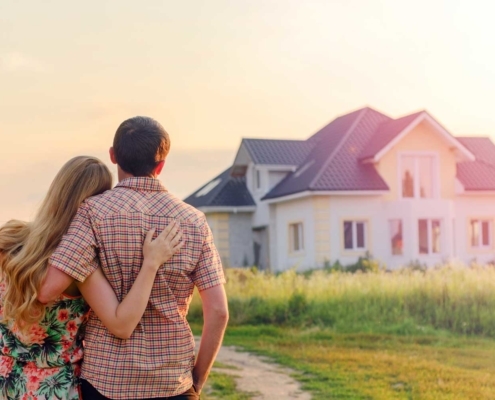 We make sure you understand the major systems of the house you’re about to call a home. 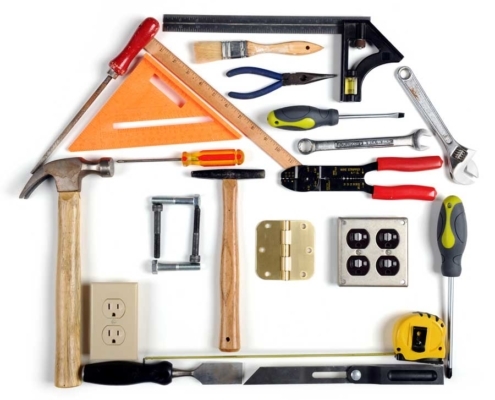 Services for Buyer’s and Pre-Listing Home Inspections. 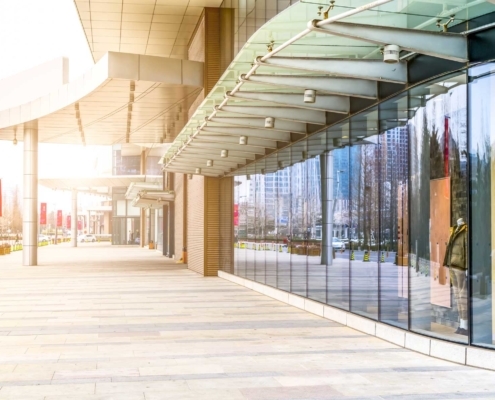 Whether you want to purchase or lease a commercial building, it’s imperative to schedule a property inspection before making a commitment. We check all major systems of the building to be sure you know exactly what you’re investment will cover. Infrared Inspection or Thermography, is to spot problems not normally seen by a visual inspection. 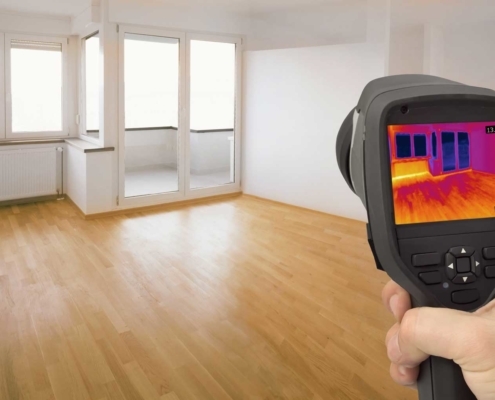 Infrared inspections are a non-evasive way to detect and review potential defects.